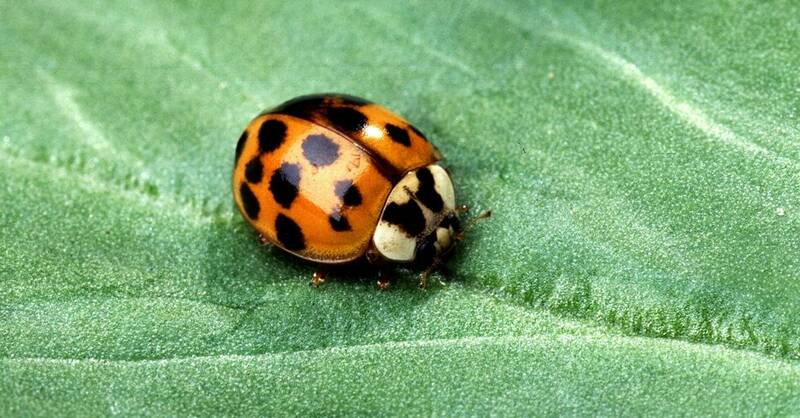 Stink bugs, lady beetles and box elders are looking for homes to infest this winter! 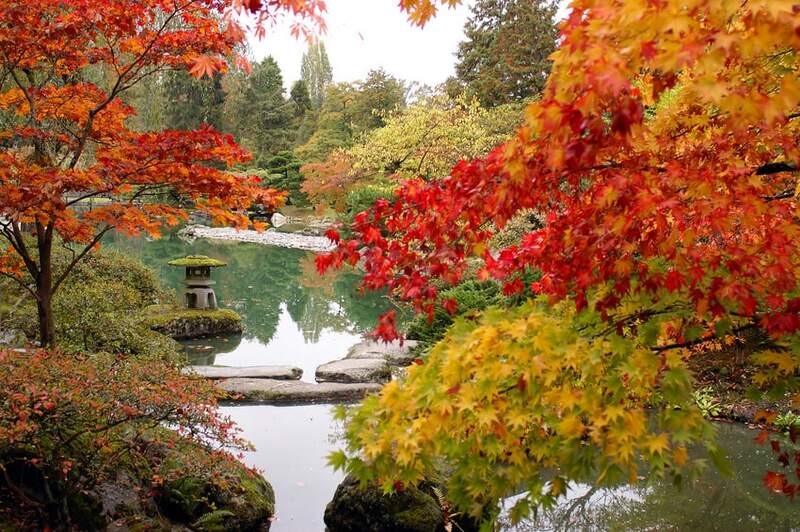 What do you think of when you think about Fall? There are dozens of lovely things about this time of year, but many homeowners are all too familiar with the ugly side of September – that time of year when beetles and bugs are getting ready to settle down and wait out the winter from the cozy comfort of your home. Why Am I Seeing Beetles and Bugs? If you believe that bugs belong outside, and not indoors, you’re right. That’s why all summer long, they’ve been spending their time enjoying warm weather, lush vegetation, and the great outdoors. Unfortunately, once the nights get chilly, even the creepy crawlers of the world want to come inside to stay warm. Unlike other common household pests such as mice, boxelder bugs, stink bugs and Asian lady beetles are not looking for a free meal. While it’s reassuring that they won’t contaminate your food, it can make them harder to control. 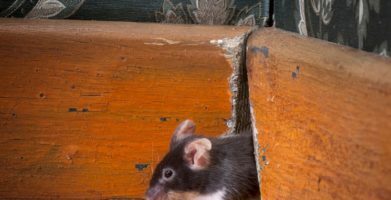 Getting rid of easy access to food and water might help deter rodents, but beetles and bugs don’t care – they’re just looking for shelter. 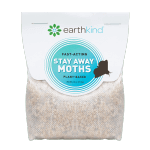 You can get rid of beetles and bugs in your home without harmful chemicals. Prevention is the most important part of any plan for a pest free home. Take care to trim trees and shrubs away from your home; tightly seal and caulk any cracks, gaps, and openings around the foundation of the building; and make sure door and window screens are in good repair. 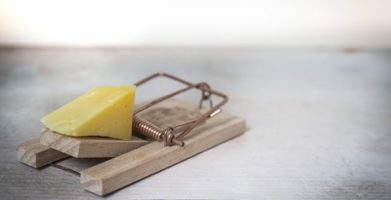 Understanding your enemy is critical to win the war against pests. Many insects have senses that are much stronger than ours. They rely on their sense of smell to help them find their way around, to find food, and to identify friend from foe. You can use this information against them, to make sure that they will avoid the areas where you live, work, and play. 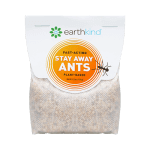 Stay Away® Beetles uses the scent of essential oils to repel insect invaders. Boxedler bugs, lady beetles, and other insects often use their keen sense of smell to find and follow their friends into a safe space where they can wait out the winter. In areas treated with Stay Away Beetles, these household pests are unable to smell anything but the potent scent of the repellent, causing them to walk on by, looking for another place to spend the season while you enjoy a fresh scent and freedom from pests. Stink bugs, boxelder bugs, and other household pests are usually harmless, but that is little comfort to people who can’t stand the sight of a six-legged roommate. While they don’t bite people or spread disease, they can still put off a foul odor and will sometimes discolor the walls or materials they touch. Beetles and bugs are extremely hardy home invaders and can be difficult to control or kill; industry research indicates that 1/3 of consumers request natural pest control for these types of occasional invaders. 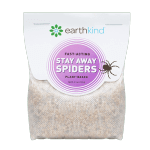 The best way to get rid of these unwelcome insects is to prevent them from getting inside. Master gardener Randy Low recently told the Baltimore Sun, "These critters have been a major challenge for the experts. My advice is this: Think prevention. Seal your house the best you can. And keep your fingers crossed." string(60) "Stop These 3 Invasive Bugs Before They Come Inside This Fall"